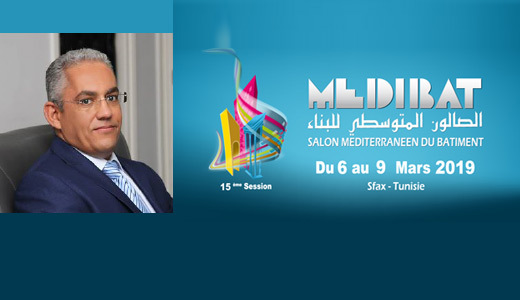 The Chamber of Commerce and Industry of Sfax is pleased to invite you to the 15th session of the Mediterranean Building Exhibition MEDIBAT from 6th to 9th of March 2019 in Sfax -Tunisia. 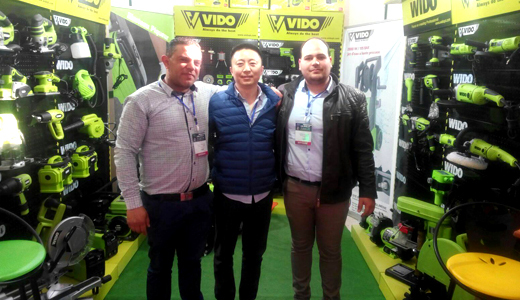 As a center of attraction for professional builders and innovators in the field, MEDIBAT has always been a real federative Business Village for the most prestigious building corporations and international organizations of the construction industry. 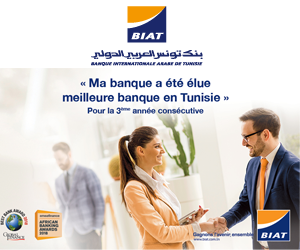 It is a privileged meeting place for important foreign delegations, contractors, architects and initiators of major projects. 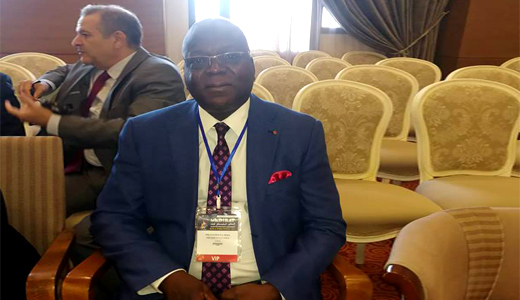 La Journée du Togo est une journée d’information que le Comité d’organisation de MEDBAT 2019 tient au profit des acteurs économiques en vue de leur présenter le potentiel du marché de ce pays africain dans le secteur du BTP. 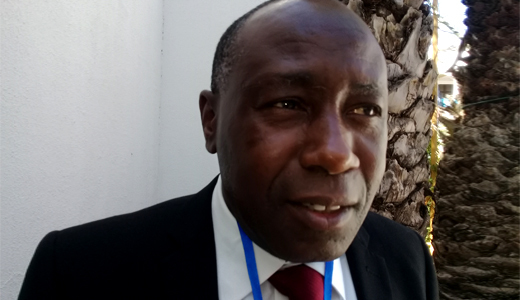 La Journée de la RD Congo est une journée d’information que le Comité d’organisation de MEDBAT 2019 tient au profit des acteurs économiques en vue de leur présenter le potentiel du marché de ce pays dans le secteur du BTP. (Fr) Journée scientifique : Nécessité d’avoir des bâtiments durables dans des villes durables ! 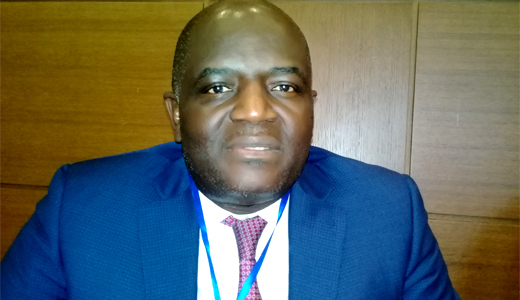 The parallel activities of MEDIBAT 2019 will be marked by the presence of well Known organisations like the CPCCAF. 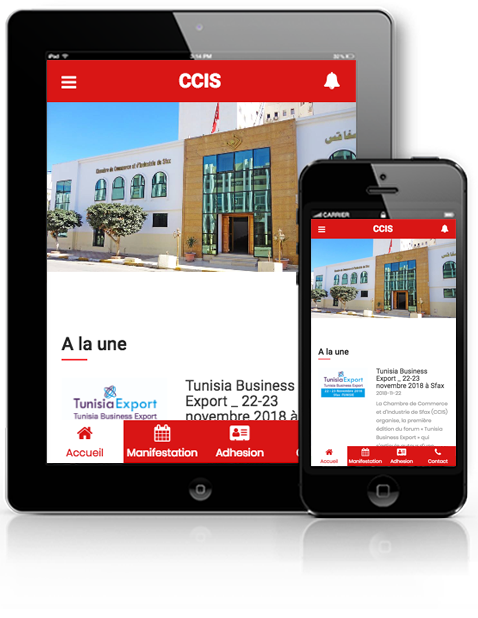 The Permanent Congress of African and Francophone Consular and Commercial Chambers will hold its office in Tunis on the occasion of the Fair. The CPCCAF includes a network of 130 consular chambers from 31 countries. 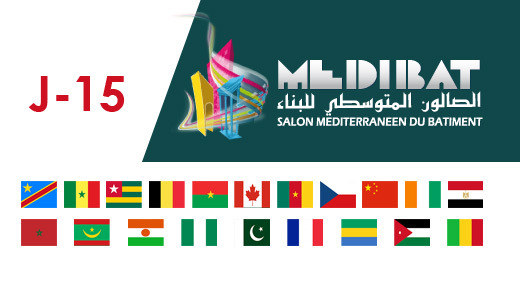 Other important organisations will participate in MEDIBAT 2019. 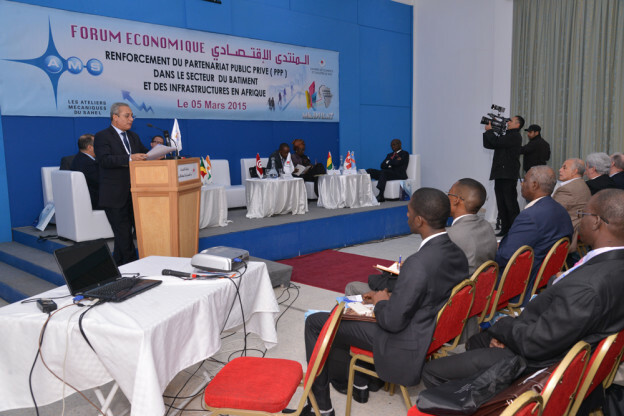 They are the CEDEAO, the Economic Complex of West African Countries and the UEMOA, the Economic and Monetary Union of West Africa. 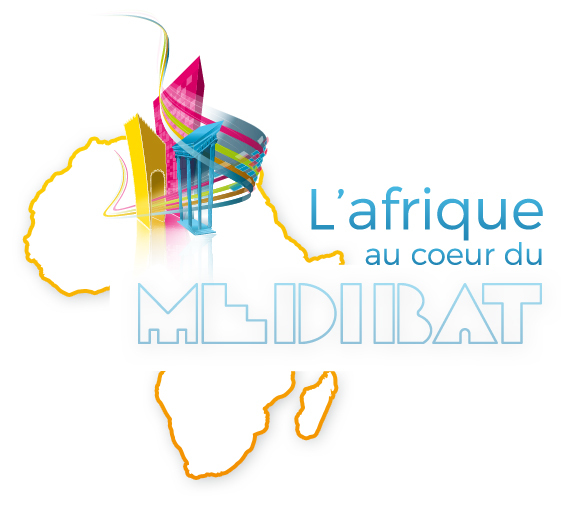 Several African ministers and senior officials confirmed their presence at the 15th session of MEDIBAT at the head of the official delegations. 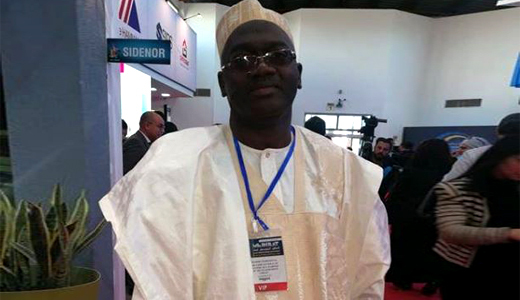 The list of the VIP Guest includes until now Mr M. Kadi Abdoulaye, the Minister of Equipment of Niger, Mr Régis Immongault, the State Minister for Housing, Urban Planning and Housing of Gabon as well as Mme Khady Evelyne Denise NDIAYE, the Secretary General of the Ministry of Housing and Urban Development of Cameroon and the Private Sector Director at West African Economic and Monetary Union (UEMOA) and the Burkinabe Mr Ouamnoaga Alain Gilbert KOALA, the Vice President of the Federation of Francophone Architects of Africa. 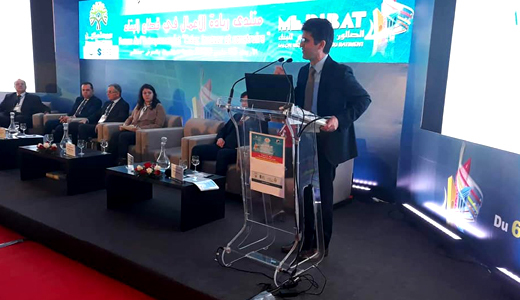 The State Secretary of the Minister of Foreign Affairs in charge of Economic Diplomacy, Mr Hatem Ferjani, expressed his ongoing support to the Mediterranean fair of the Building, MEDIBAT and the international Economic Forum, which will be held on the occasion of the fair. 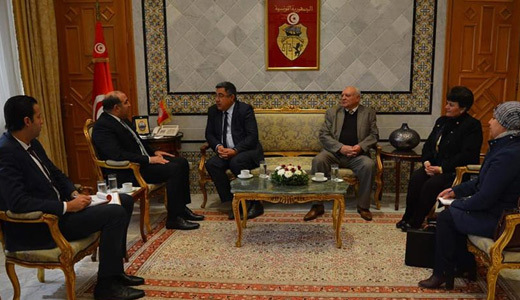 When receiving a CCIS delegation headed by the president of the Chamber, Mr Ridha Fourati, the State Secretary also expressed his intention to send invitations to certain foreign ministers and senior officials to attend the Fair. 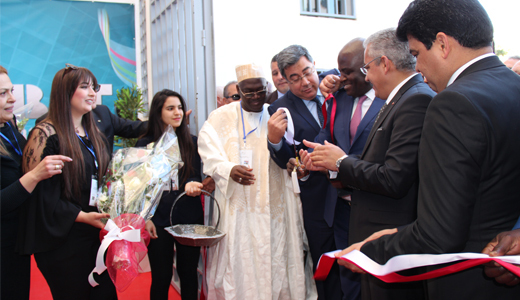 Besides, Mr Ferjani showed his commitment to schedule his visit to China at the same time of the business mission of the Chamber of Commerce and Industry of Sfax on the occasion of the International Oil Fair “Oil China” in May. 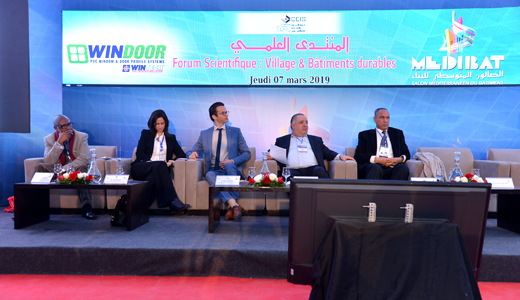 The Minister of Equipment, Housing and Territorial Development, Mr Noureddine Selmi, will preside over the official opening of the 15th session of MEDIBAT. 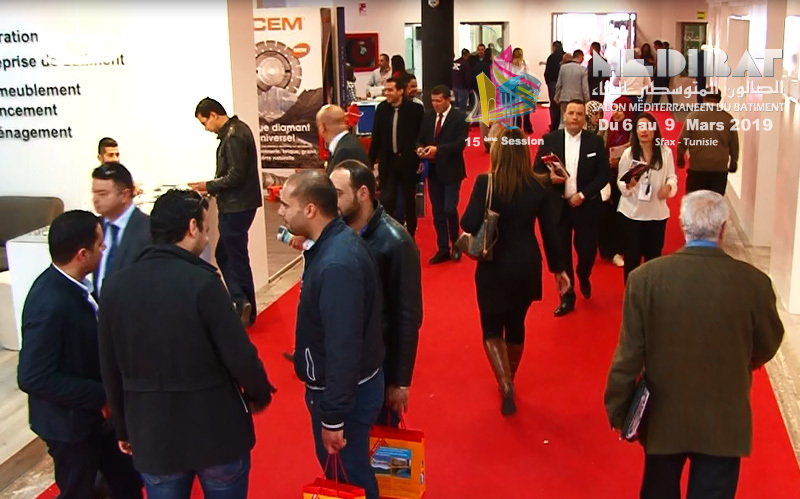 The Chamber of Commerce and Industry of Sfax will hold this fair from 6 to 9 March 2019. 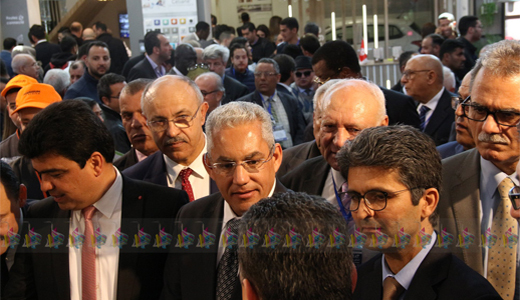 During the audience he granted a Chamber delegation led by its president, Mr Ridha Fourati, on Tuesday February 5th, the minister also expressed his entire disposal to preside over the official opening of the 2nd session of the African Fair of the Building, AFRIBAT. 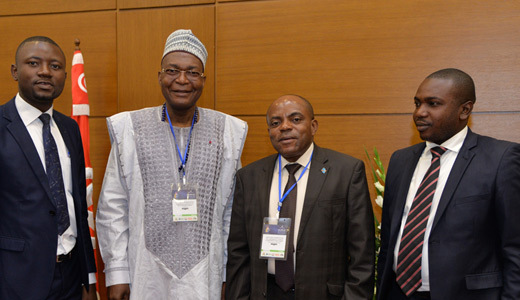 After the Cameroun hosted the 1st session, the Chamber will organize the new one soon in Togo. 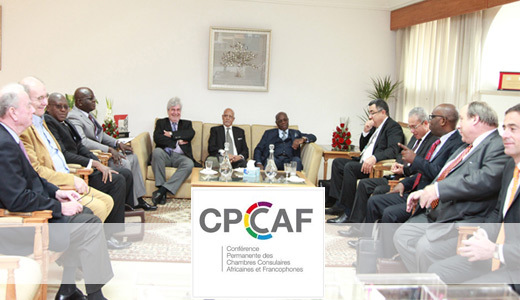 The delegation of the Standing Conference of African and Francophone Chambers of Commerce (CPCCAF) participating in MEDIBAT 2019 will be composed of the Presidents of the Chambers of Commerce of Tunisia, Senegal, Mauritania, Morocco and Madagascar, as well as the Secretary General of the conference. 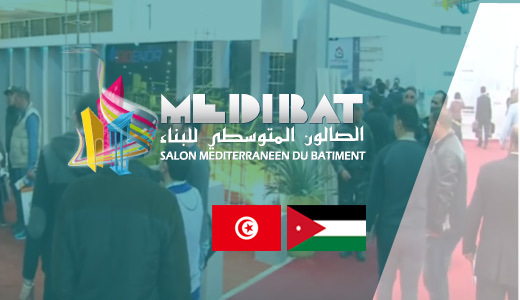 So far, the participation of official delegations from 19 countries has been confirmed for the 15th session of the MEDIBAT Mediterranean Building Exhibition 2019. 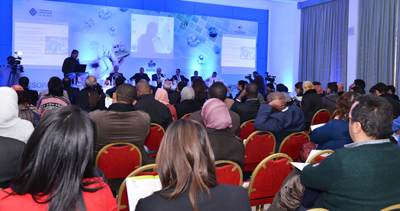 These delegations are made up of Ministers and senior officials of ministries and businessmen from Gabon, Mali, Cameroon, Côte d’Ivoire, Senegal, Nigeria, Niger, Democratic Republic of Congo, Togo, Burkina Faso, Mauritania, Pakistan, Canada, Czech Republic, Egypt, China, France, Belgium and Jordan. 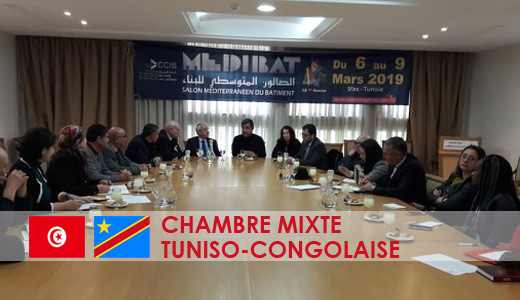 The Sfax Chamber of Commerce and Industry (CCIS) has elected its representatives from the Tuniso-Congolese Joint Chamber, which will be officially announced on March 8th, 2019 during the DRC Day at Medibat Salon. 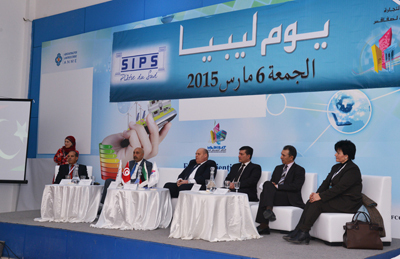 The Tunisian side is composed of representatives of the Chambers of Commerce of Sfax, Gabes, Sousse and businessmen. 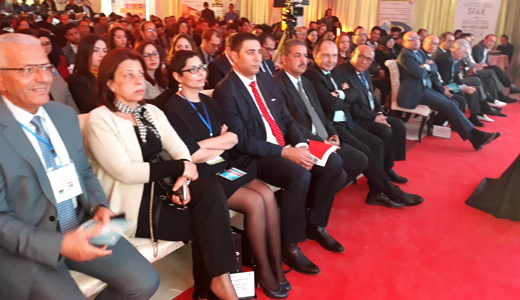 At the meeting held on February 20 at the CCIS, participants presented the Congolese market, as well as its potential and obstacles that businessmen could overcome through the upcoming interventions of the new mixed Chamber. 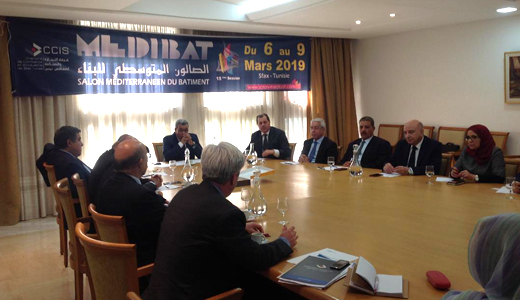 Jordan will participate in the 15th session of Medibat with a delegation of 20 businessmen from various sectors related to the construction sector and international trade, and including a representative of the Jordanian-Palestinian Business Council. All the indices augur, indeed, of an exceptional edition as well at the level of the organization as at the level of the foreign presence. 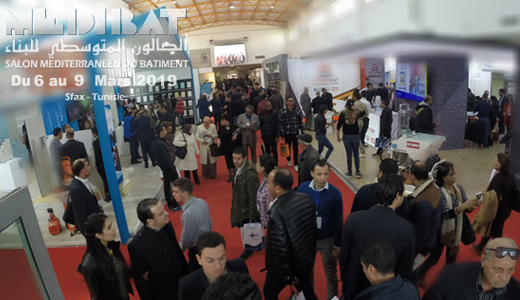 Almost all of the stands were reserved by Tunisian and foreign exhibitors, who continue to pay particular attention to MEDIBAT, as evidenced by the reservation of China and the Czech Republic for entire pavilions. 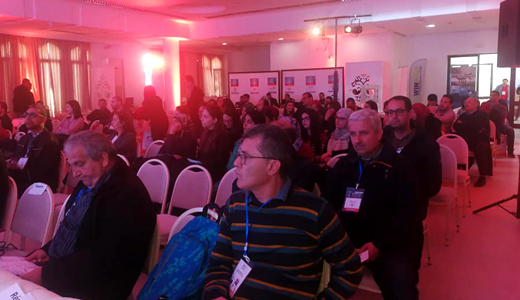 In addition to the space reserved for the exhibition (essential component of the show), this 15th session will present a range of parallel activities and forums. 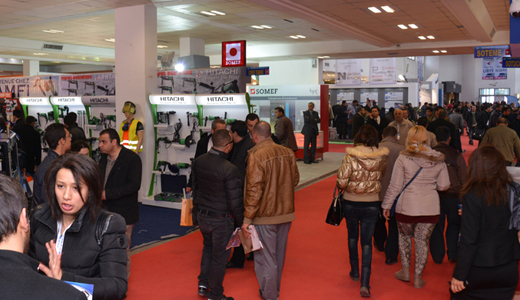 It consists of a workshop hub for new projects and ideas. These workshops will be furnished by a set of communication sessions. 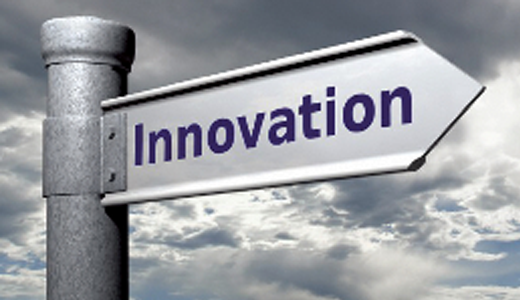 The discussions and debates will be between leaders of the innovating project and different players of construction’s sector. In addition to other concerned parties like researchers, investors, financial agents and experts.